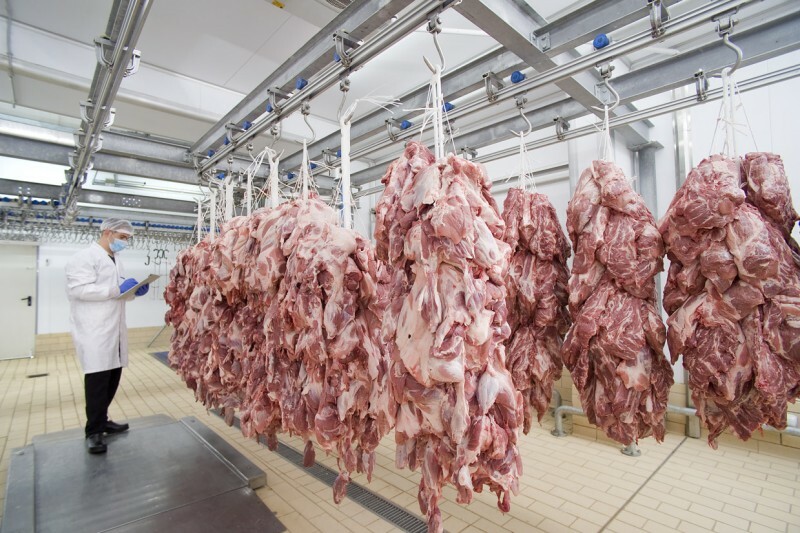 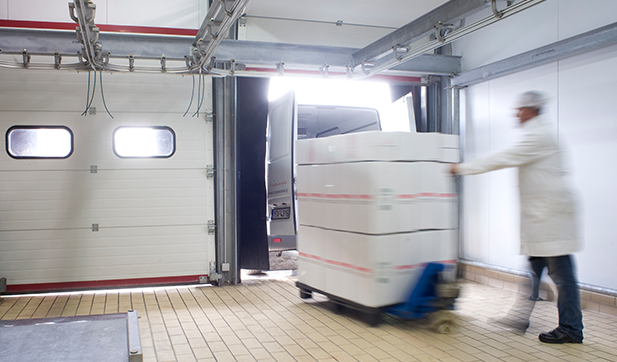 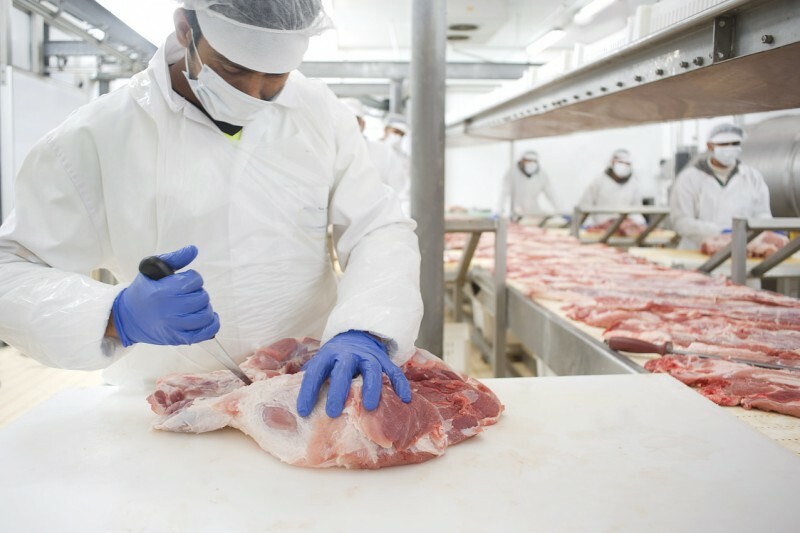 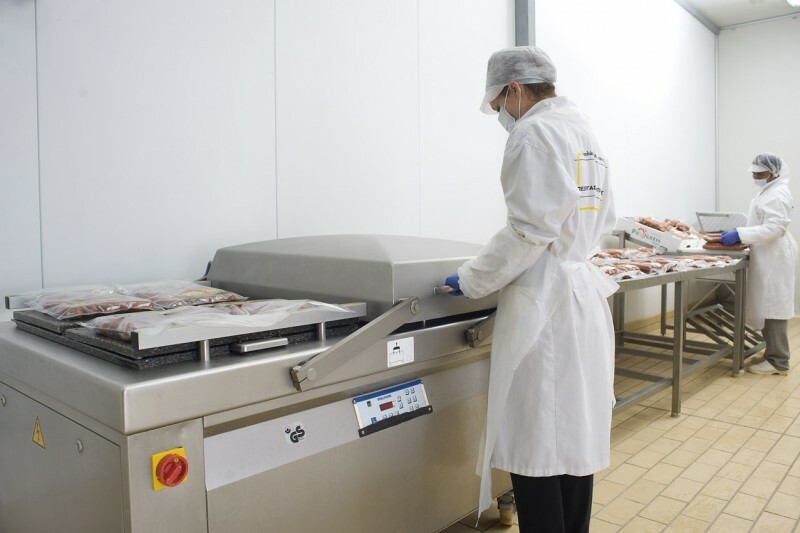 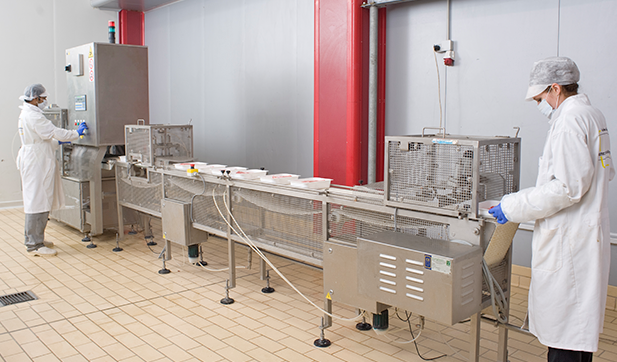 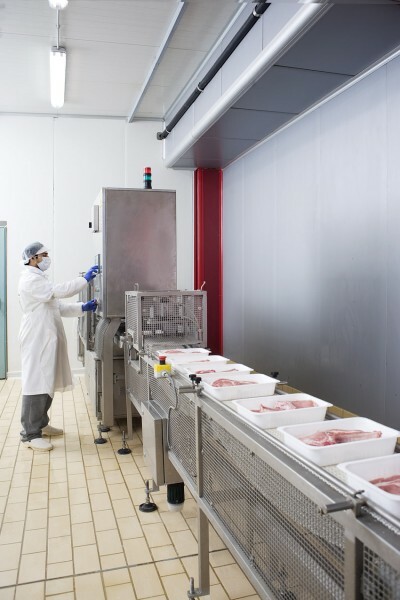 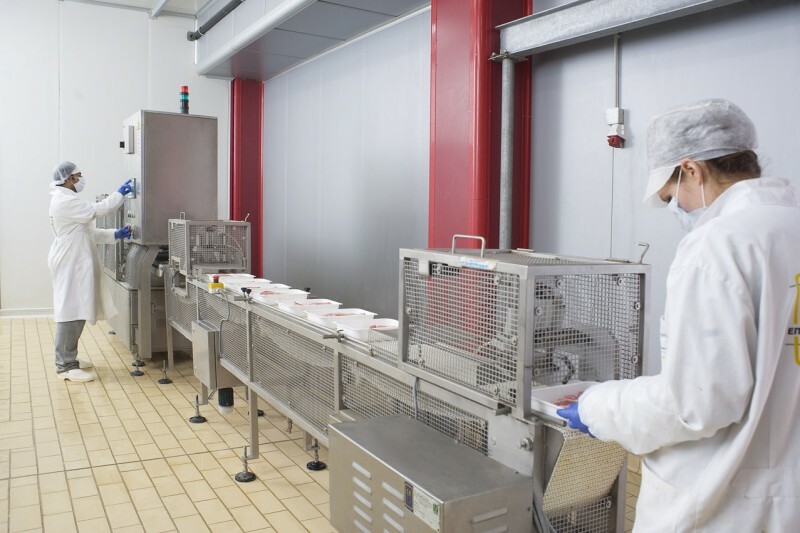 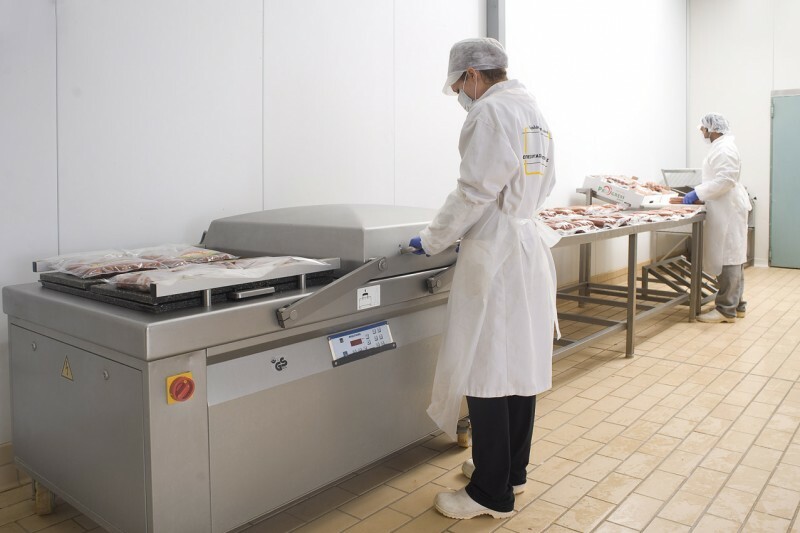 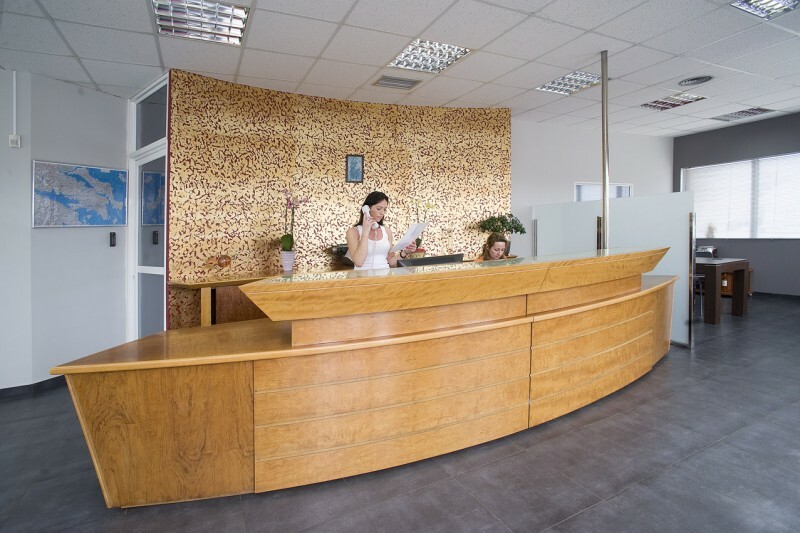 Always true to our values, we are proud to be one of the most reliable companies of the meat market, successful in satisfying the needs of the ever demanding professionals. 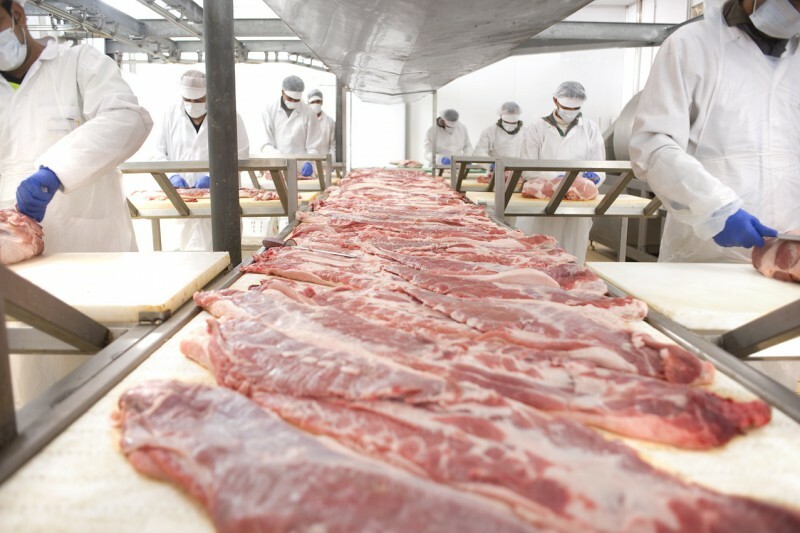 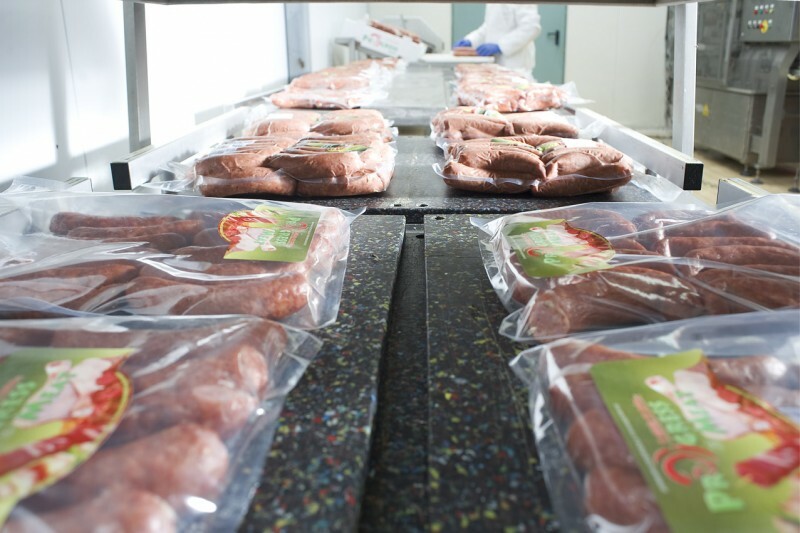 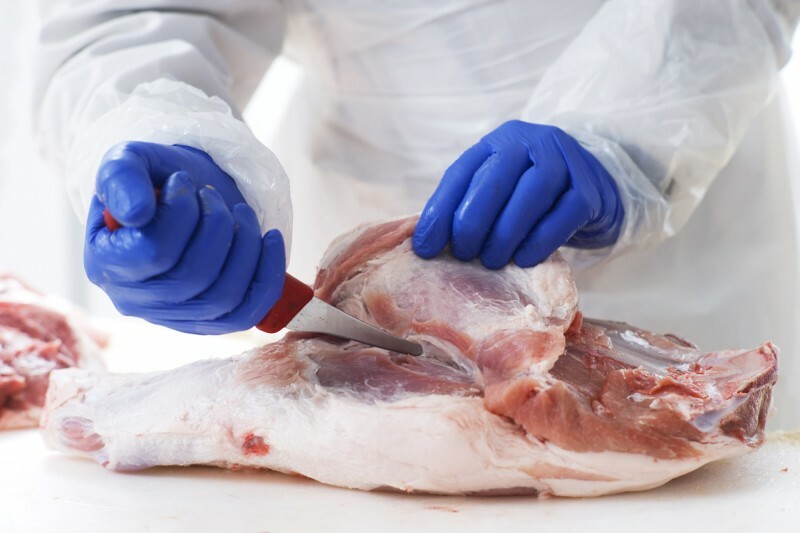 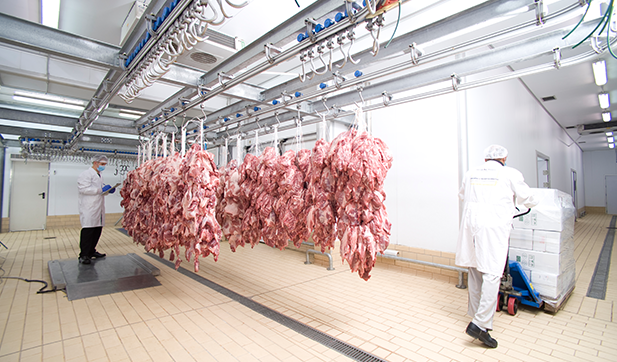 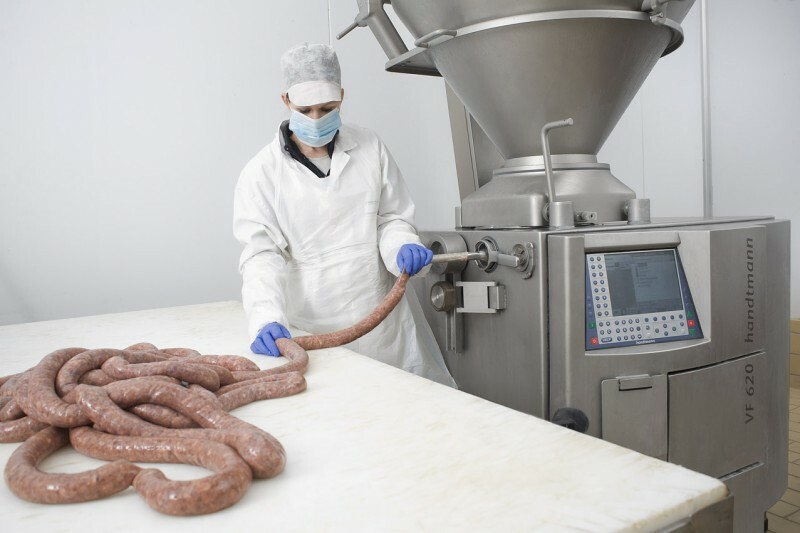 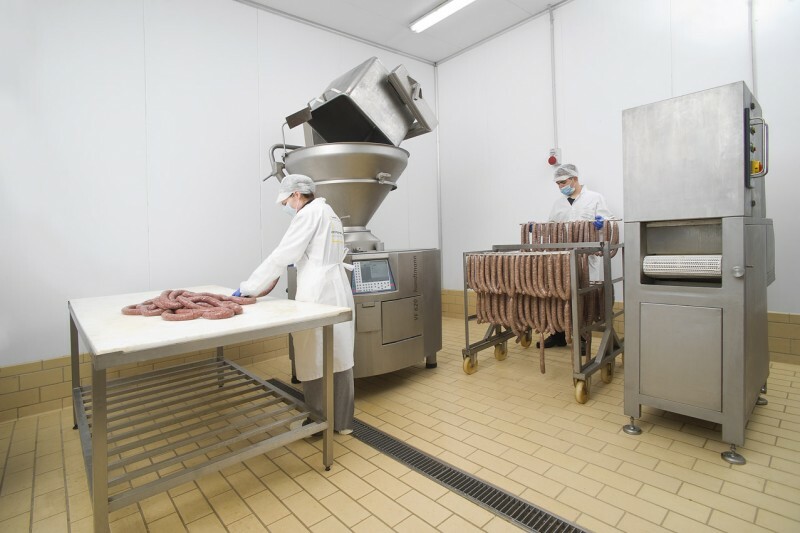 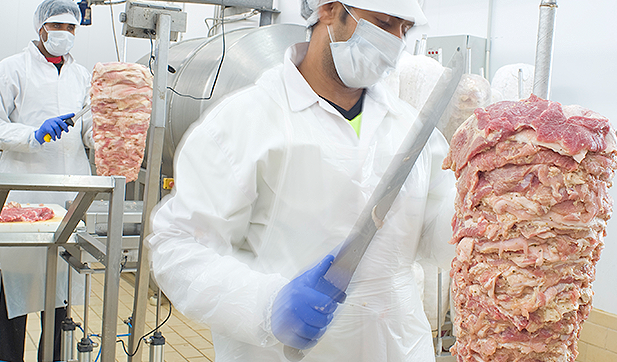 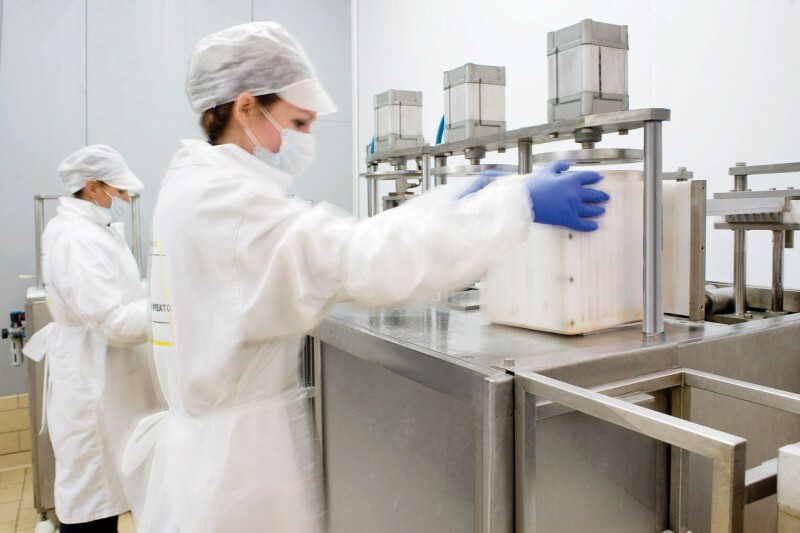 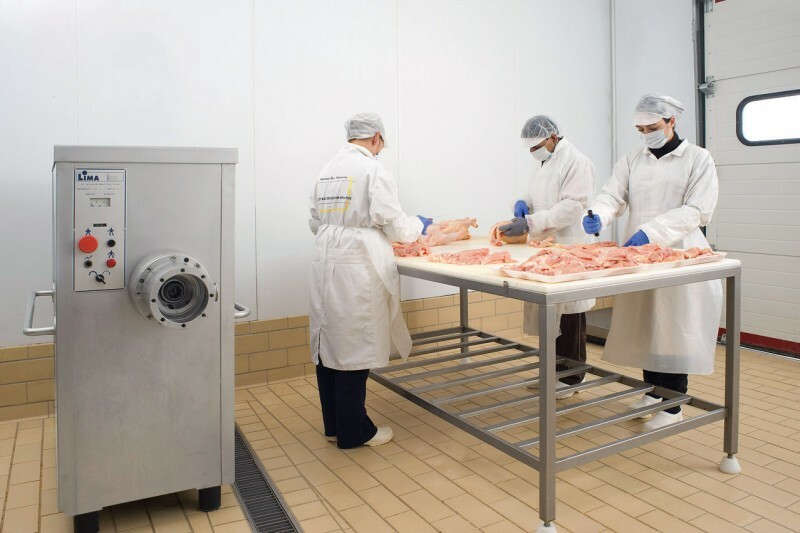 Our highly skilled staff knows how to select only the best quality, low fat meat, free of any chemical process. 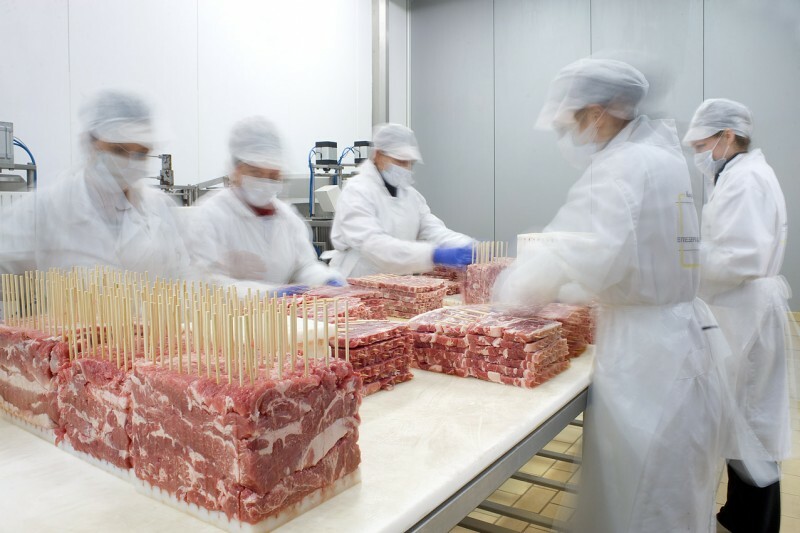 Being part of the sensitive food market, we keep up to date with the current developments, constantly seeking new ways of evolution.